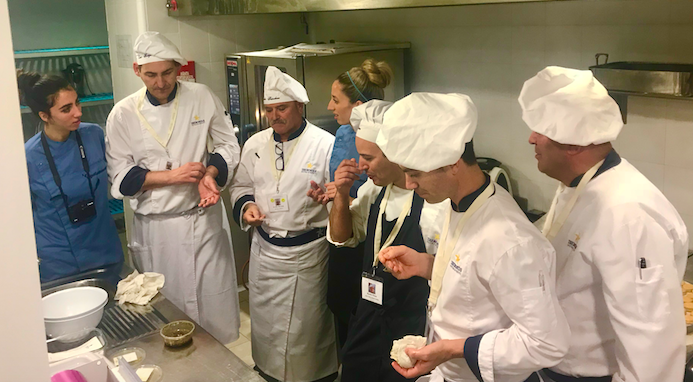 Vegan Gastronomy Culinary Academy instructors provide private training to hotel chains that want to offer vegan menu options to their clients. Training is conducted onsite at your location or at our training centers. Vegan Gastronomy Culinary Academy provides training services to the hospitality industry to train cooks and chefs how to elaborate simple, low cost, and tasty vegan dishes. Our company was founded in Las Vegas USA which gives us the foundations of catering to the Hospitality world. We teach hotel cooks and chefs why their customers choose plant based or vegan dishes (for health, allergy, religious, belief, values) and how to add it their dining options to meet customer demands. Shown below are some examples of international hotel chains where we provide training.